LEAFCUTTER/HARVESTER ANTS - "We kill what bugs you!" 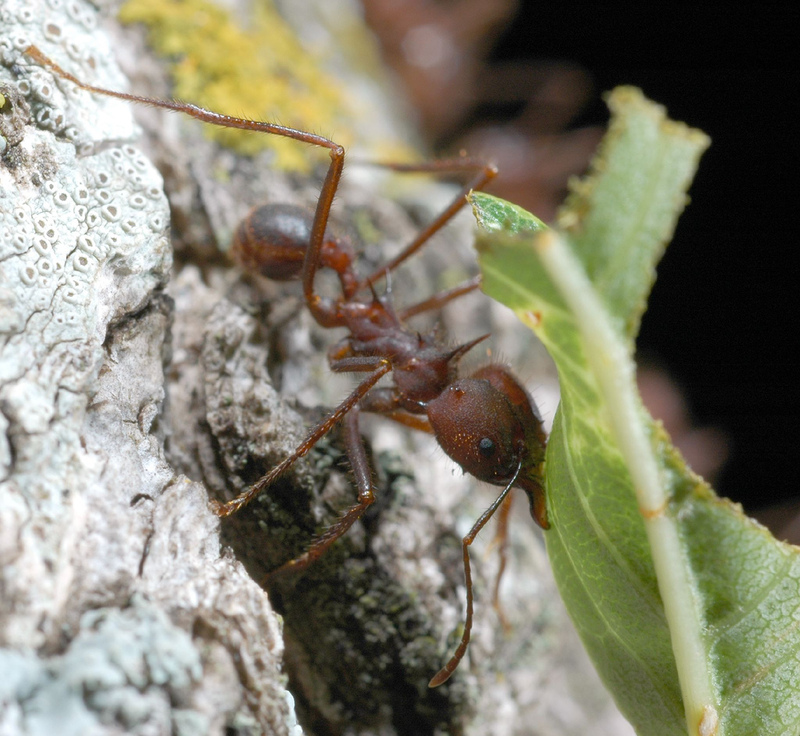 Harvester ants get their name from their behavioral habits of collecting harvesting seeds as their primary food source. Harvester ants are a concern for residential and commercial structures because of their habits of removing all vegetation from around their nest causing large bare spots in lawns. Harvester ants pack a painful sting and have been known to kill animals that disturb the colony. Some species contain a stinger with reverse barbs like a honey bee that will stay lodged in the skin when stung. Harvester ant colonies that pose a risk to humans or pets or are causing unwanted damage to lawns should be treated properly. 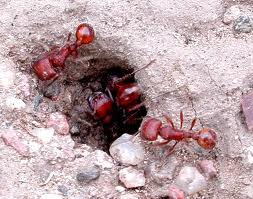 Certain bait can be effective, although slow, in treating harvester ants and will be more effective if their primary food source is eliminated. Generally, for a treatment to be effective, the use of an appropriately labeled dust is a must. Liquid injection or drenching rarely works due to the colony being so deep. Once again we would love to help in anyway, so give us a call for a free consultation.